141 officer cadets from the Intermediate term received grants towards the cost of their adventure training expeditions. Again, the range of activities has been vast with many over and above the traditional winter sports expeditions. 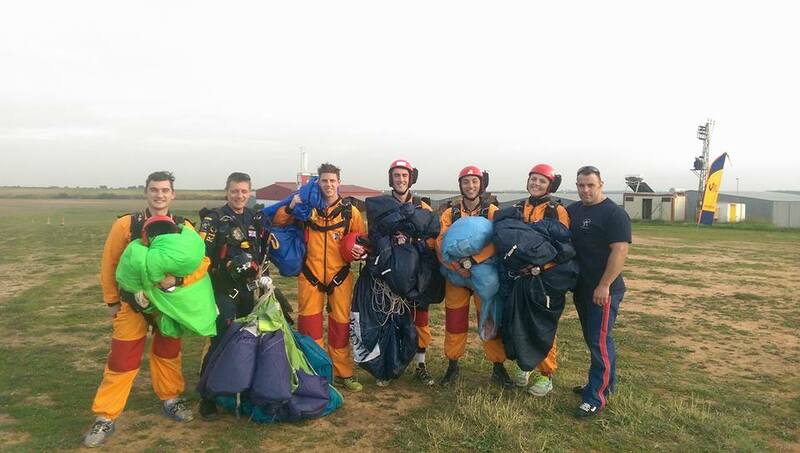 Over the leave period cadets will be trekking in Patagonia, Canoeing in Namibia and parachuting in California. The total grants amounted to £7810.